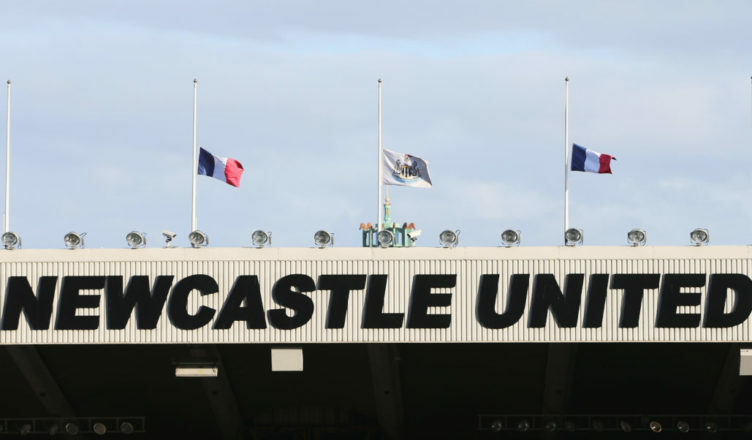 ‘Exclusive’ claims manager will NOT be taking NUFC job if Rafa Benitez leaves this summer – NUFC blog – Newcastle United blog – NUFC Fixtures, News and Forum. According to Le10Sport, rumours linking Lyon boss Bruno Genesio with the Newcastle job were ‘false’ and ‘largely inaccurate’ – insisting he won’t be taking over on Tyneside if Benitez leaves this summer. The piece also insists that the club will make keeping Benitez their ‘priority’, claiming Ashley wants to focus on retaining Rafa instead of searching for alternatives. It had been reported in France just a few weeks ago that we had contacted his agent and were lining up a move for the 52-year-old if Benitez failed to agree a new contract, however it is reassuring to hear that we’re meant to be focused on Rafa’s future – and so we should be. That said, for all the talk that the club are determined to keep the Spaniard at St James’ Park, it seems they are yet to put their money where their mouth is, with the Chronicle reporting yesterday that the club are yet to agree to Benitez’s demands. A ‘two-week deadline’ was mentioned, suggesting they’re keen to get the situation sorted ASAP, although they’ve had months to do that and here we are, just weeks away from the season ending without knowing who’ll be in charge next season.